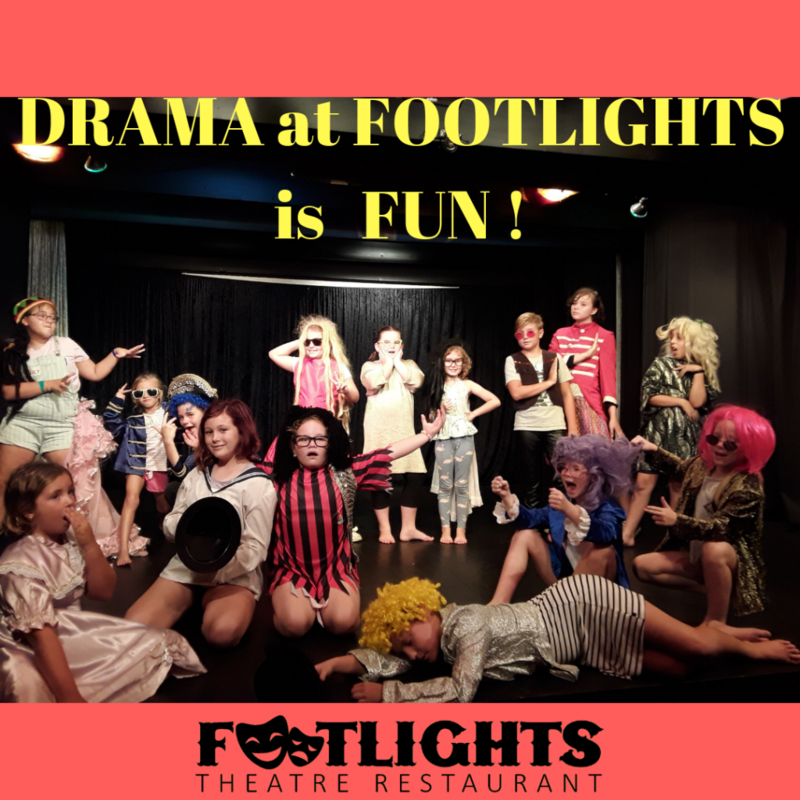 Footlights Theatre School is held every Wednesday from 3:30 – 5:30pm for children aged 7 to 15 under the tutelage of two experienced Theatre Teachers. 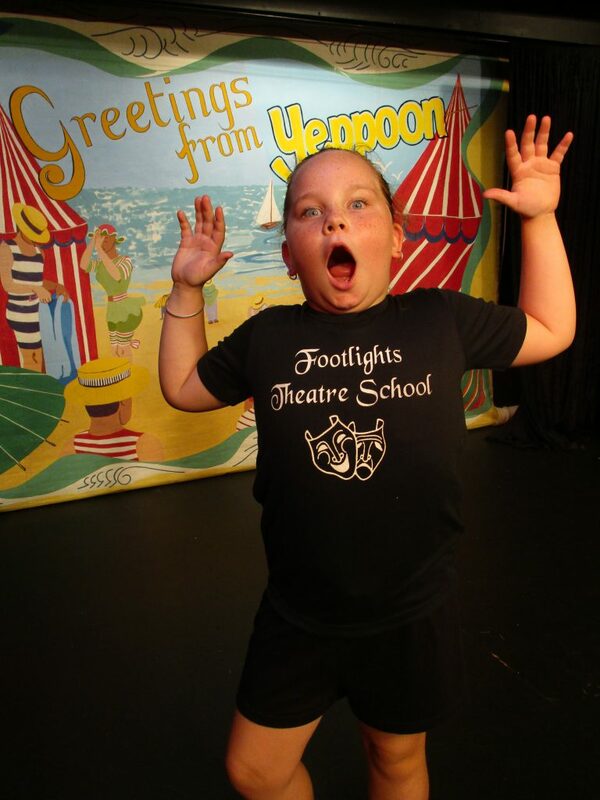 All aspects of theatre are covered, using the excellent facilities available at Footlights. This is ideal for building self confidence and performing and directional skills. The cost is $20.00 per child for the two hour lesson. 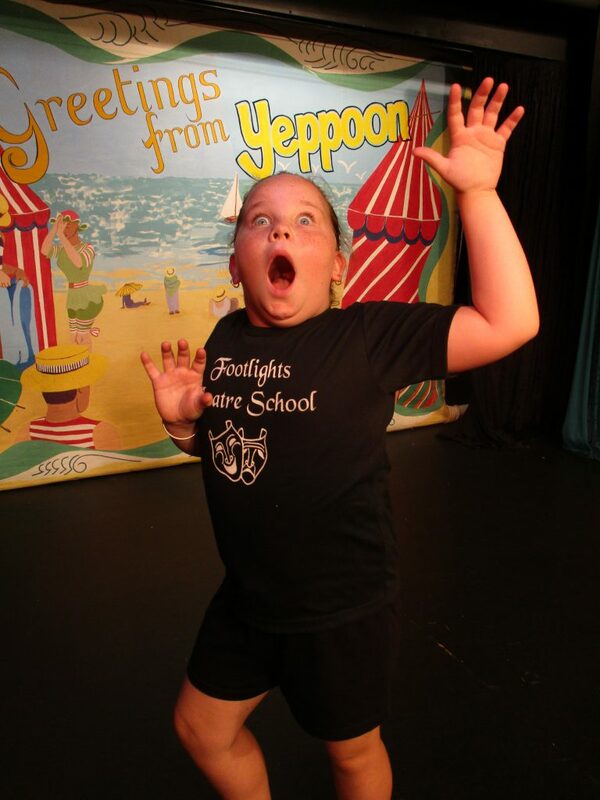 We’re excited about our next Holiday Drama Day to be held at Footlights in July (Date yet to be confirmed.) for children 7 – 16 years.